Riding to help non-profits fulfill their missions. The club plans to carefully select and support organizations that help vital causes in the Temecula Valley. 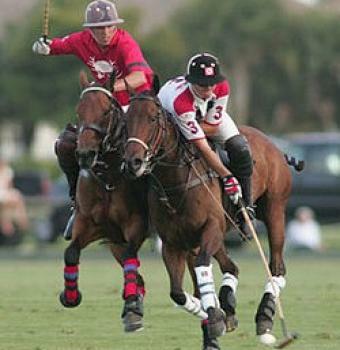 The club also hosts a polo arena and will provide polo lessons for new riders to enter the world of polo. Galway Downs has over 200 stalls for rent during the season.